Save $20 and get free shipping! 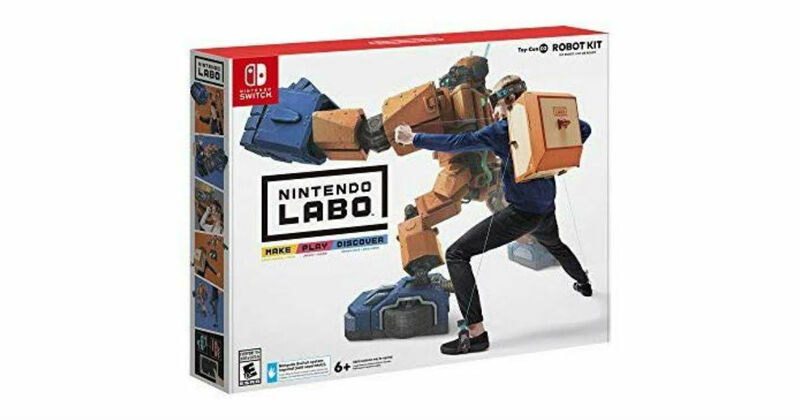 Head to Amazon to get this Nintendo Labo Robot Kit for only $39.99 shipped, regularly $59.99. Play as a robot: demolish your in-game surroundings and take on challenges to unlock powerful abilities.